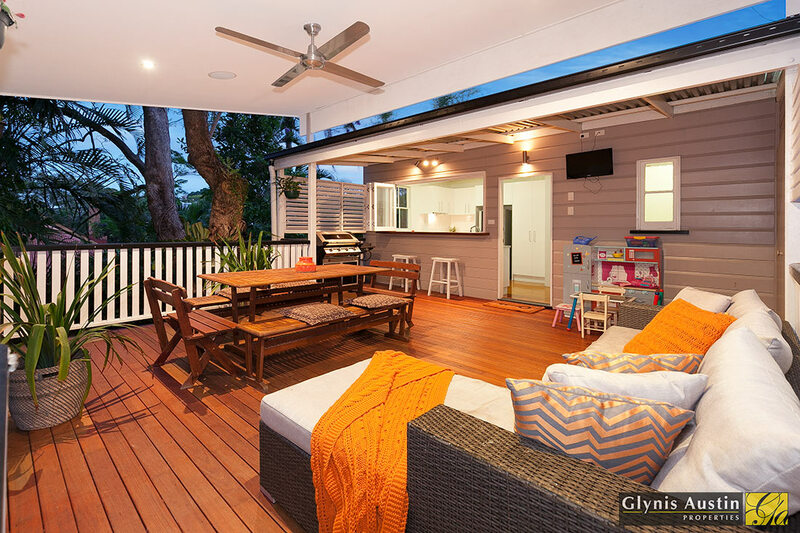 The clients were moving to Brisbane from the Gold Coast for work and wanted to secure a house to live which was close to the major hospitals. 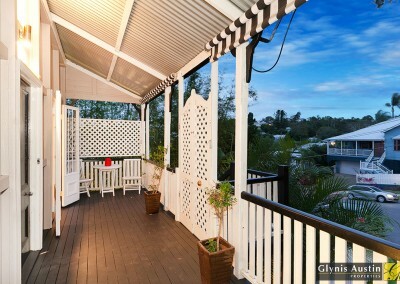 Paddington was their most favored location having lived there before coupled with its central location and abundance of cafes and shops. 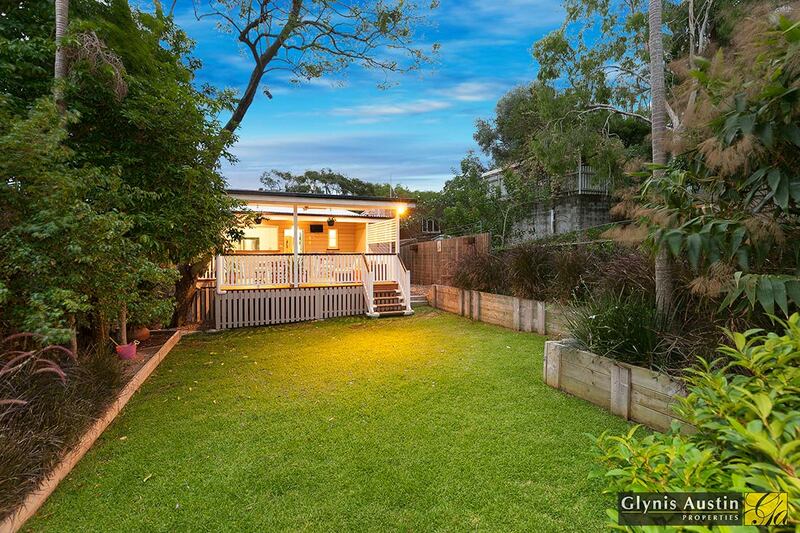 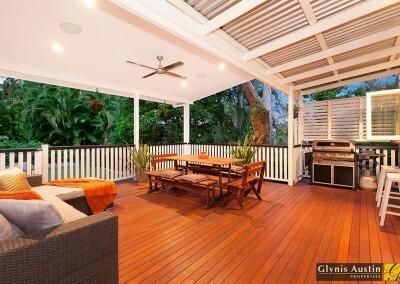 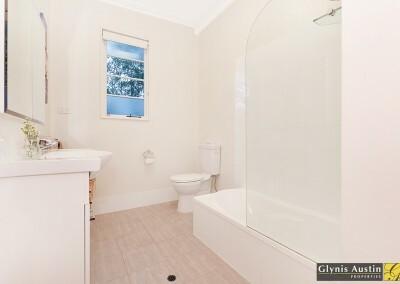 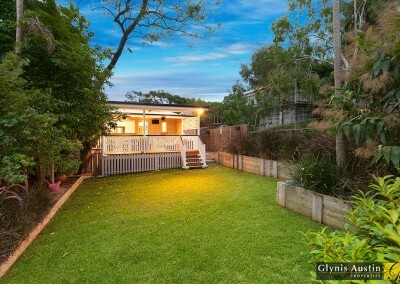 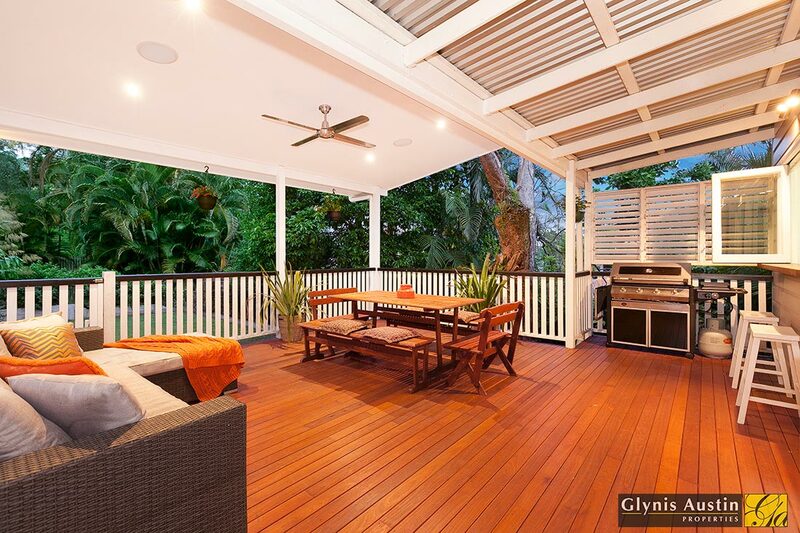 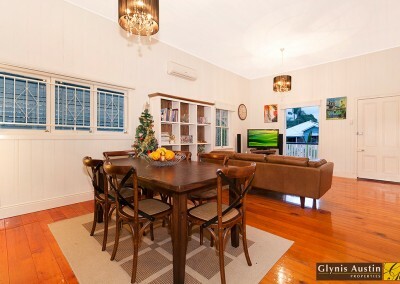 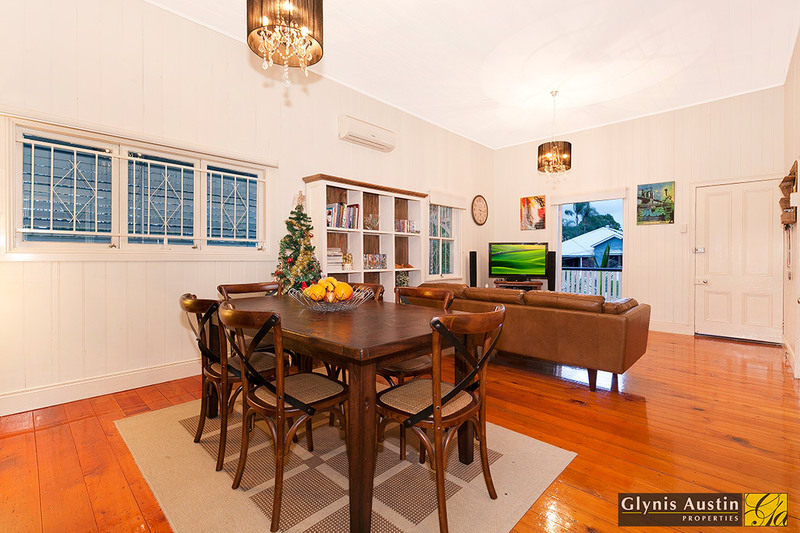 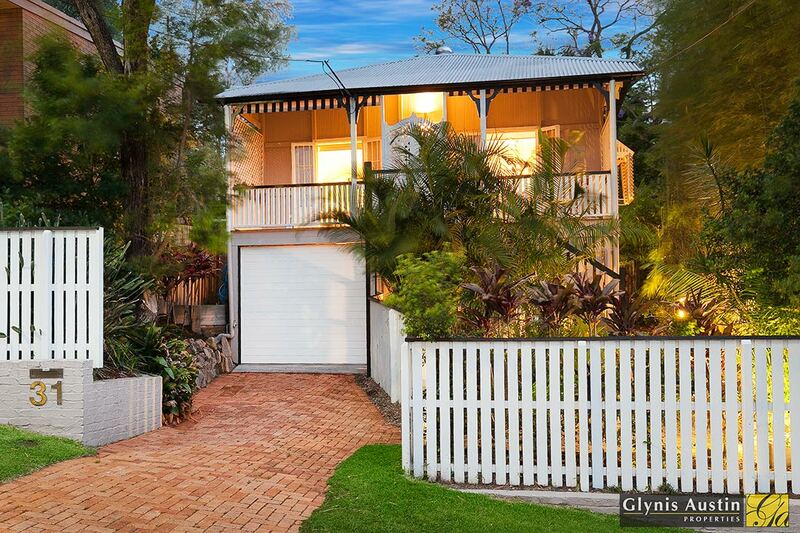 This property ticked all the boxes having an excellent size entertainers deck and modern kitchen and bathrooms. 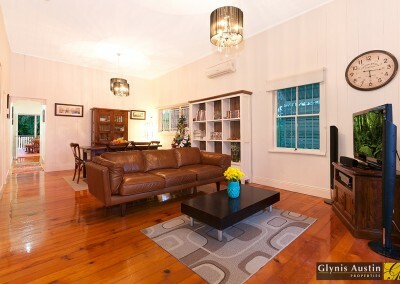 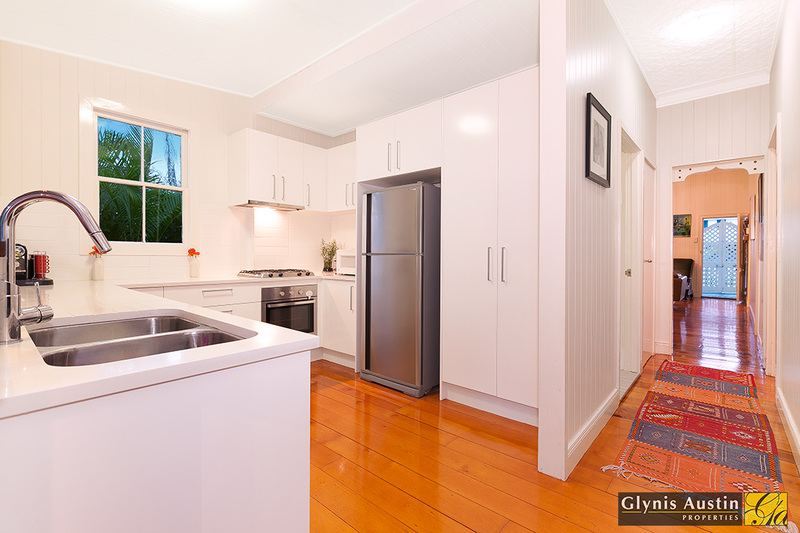 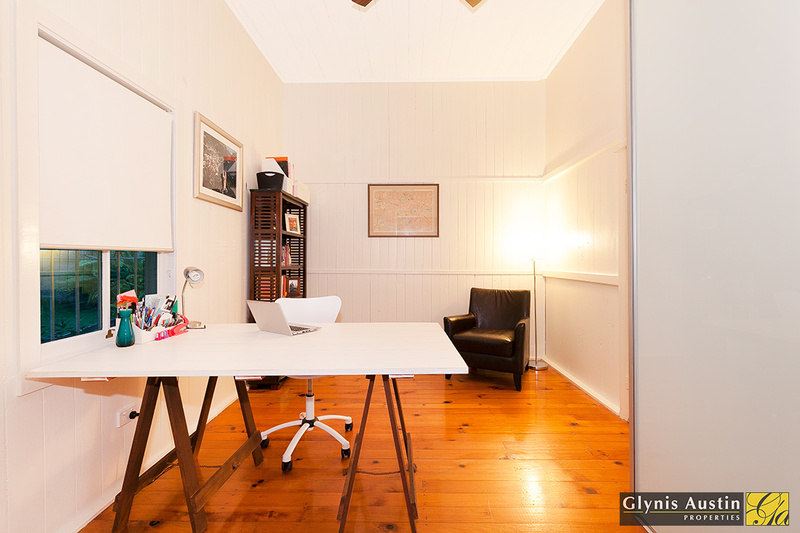 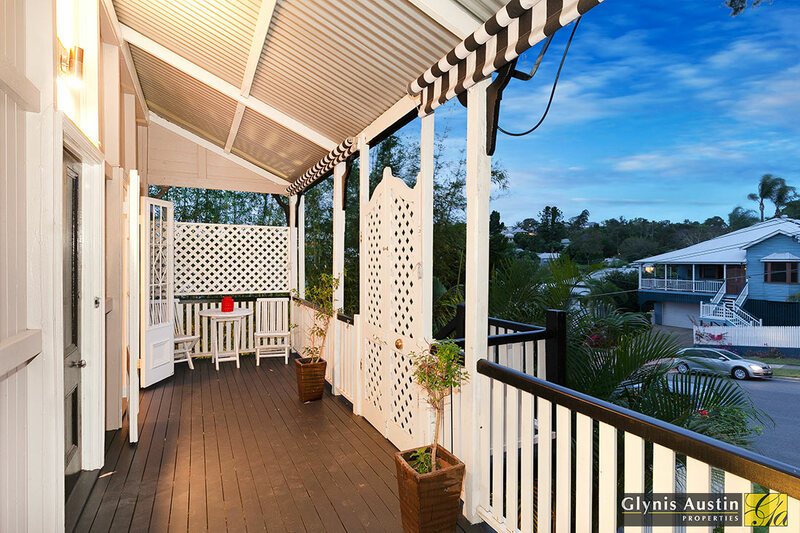 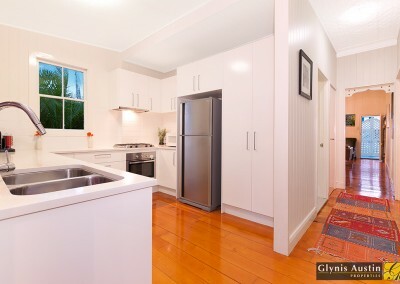 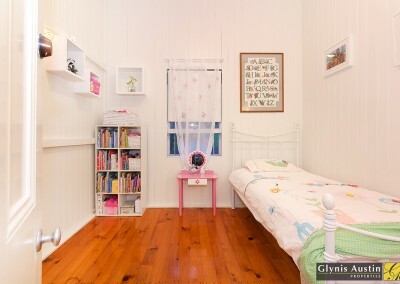 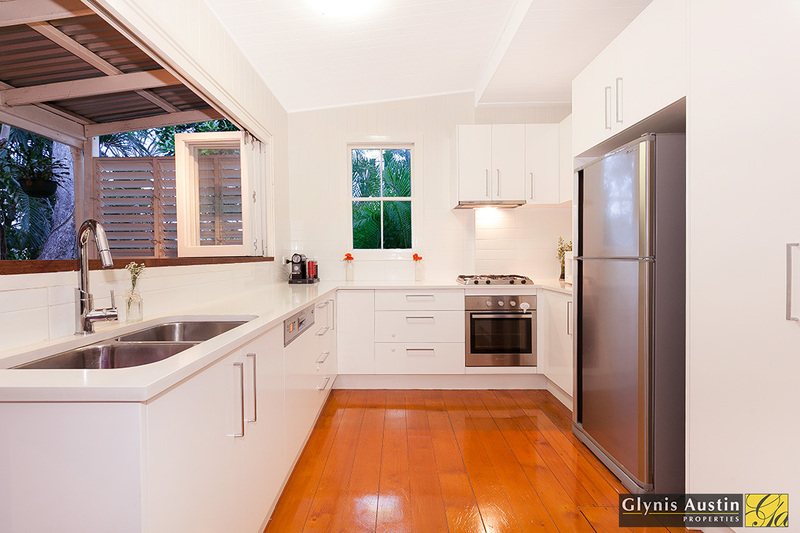 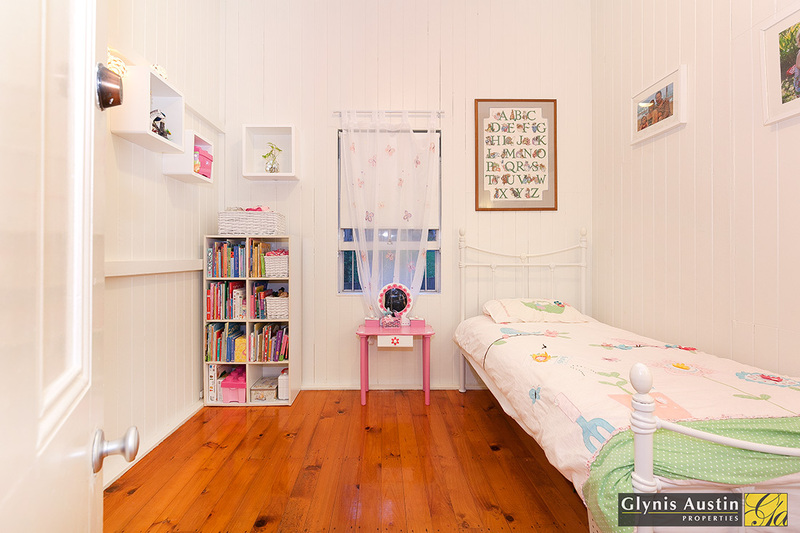 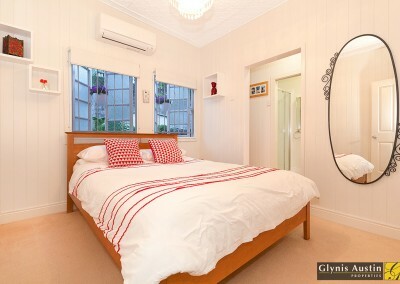 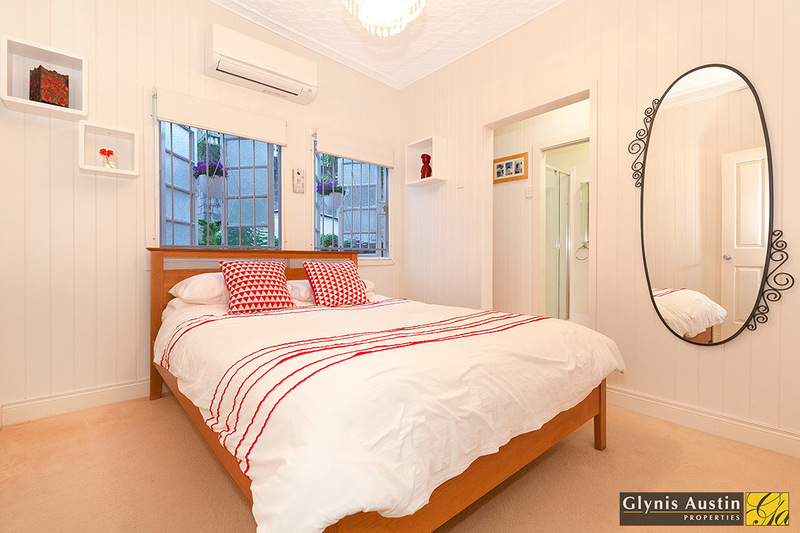 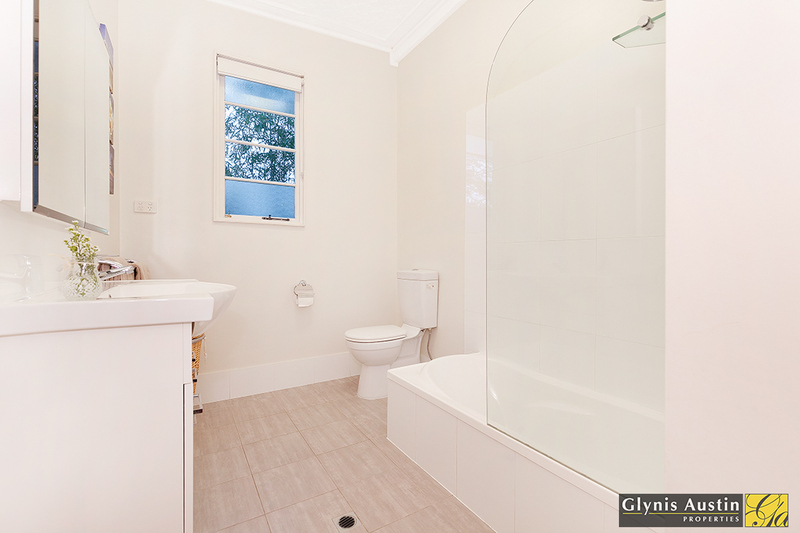 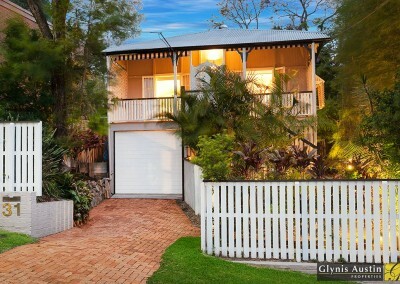 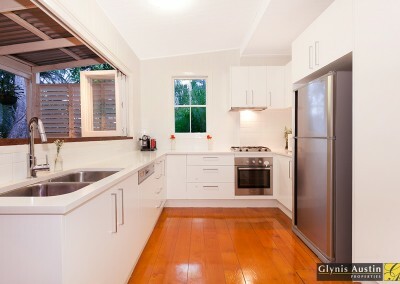 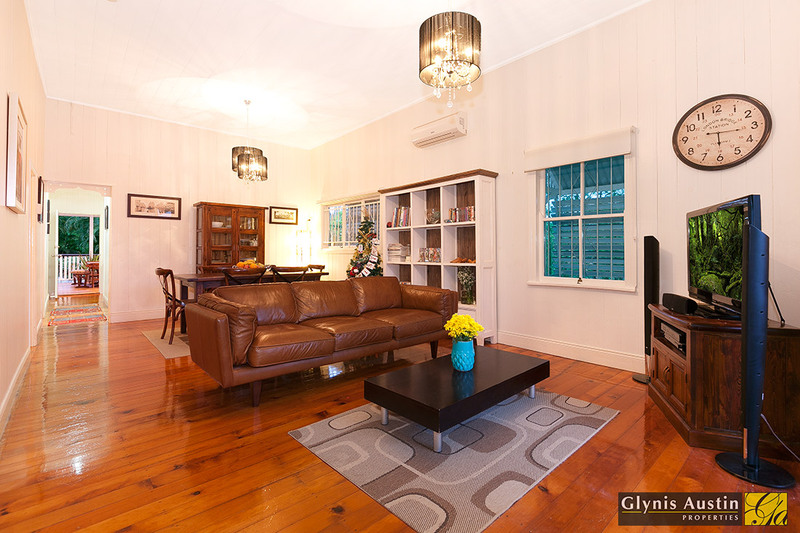 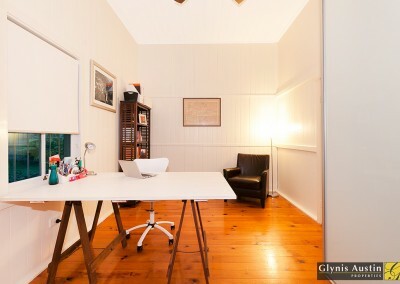 The client secured a high quality renovated cottage in sought after pocket in Paddington.